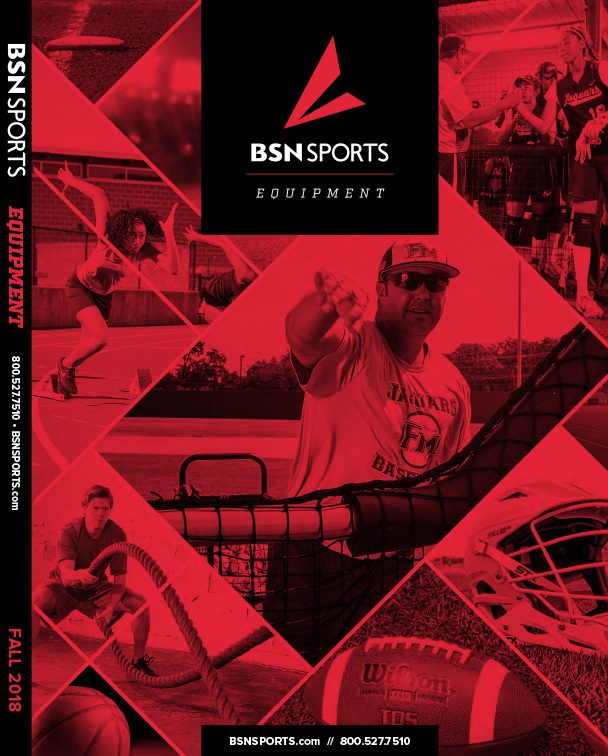 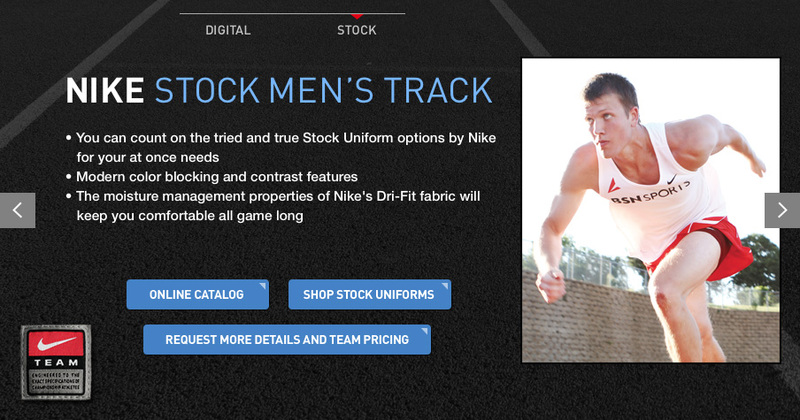 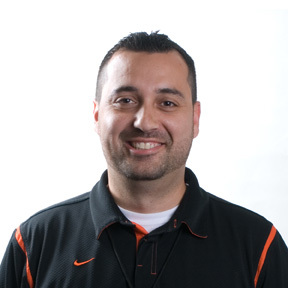 BSN SPORTS wants to keep your team running comfortably with our line of men's track uniforms by Nike and Under Armour. 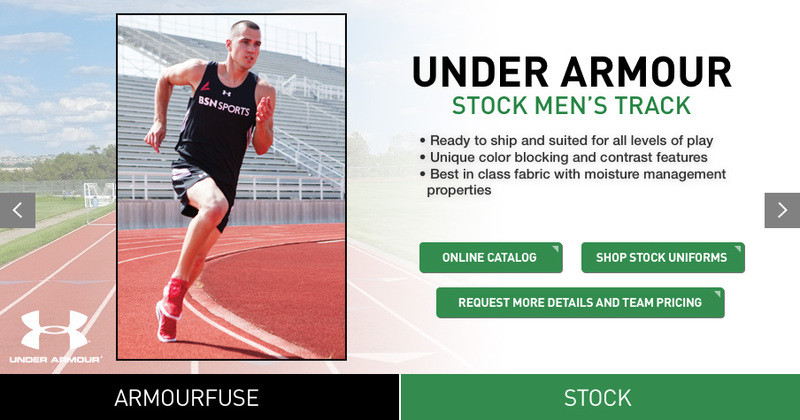 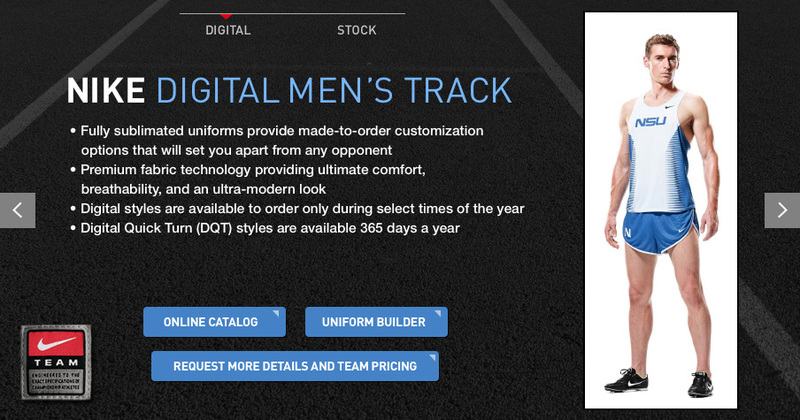 Select the perfect uniform for your track team by browsing our selection of custom order or stock uniforms. 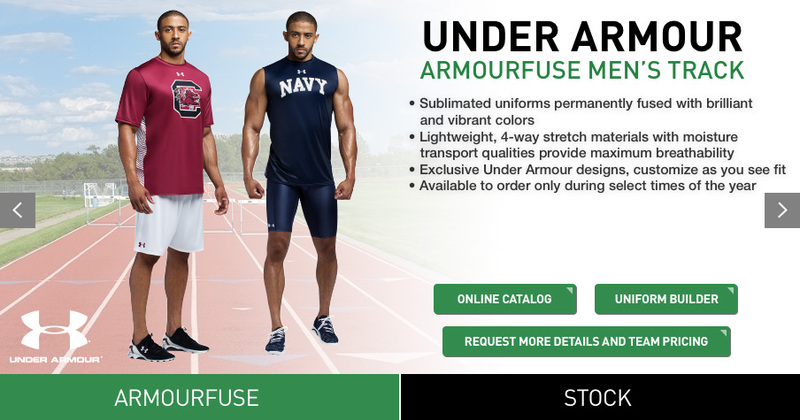 Choose your team's preferred color and style and enjoy the comfort of track shorts and shirts designed specifically with moisture management properties for runners.